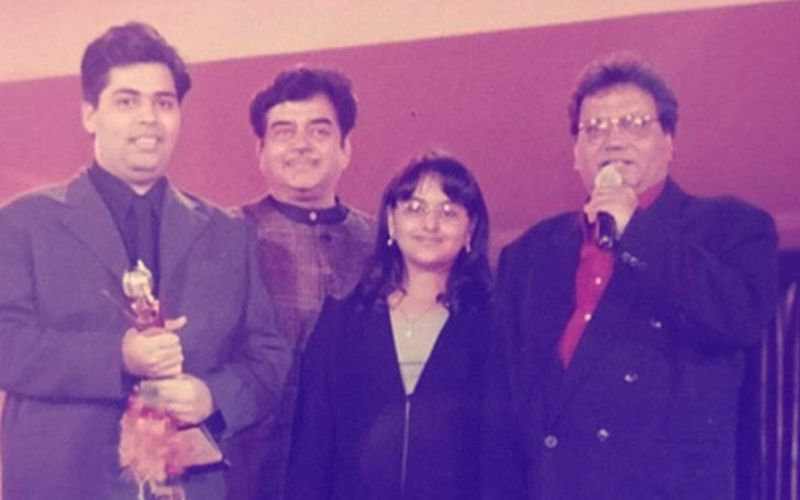 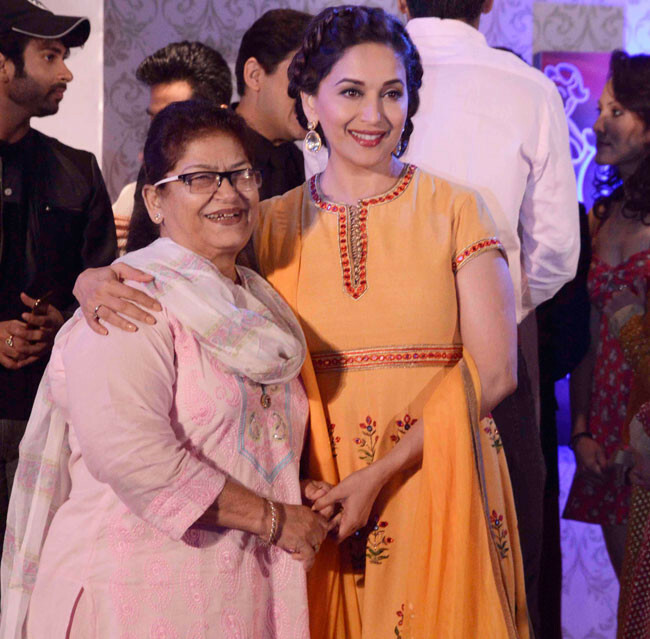 Madhuri Dixit and Saroj Khan, who have collaborated on iconic numbers Ek Do Teen (Tezaab), Dhak Dhak (Beta) and Choli Ke Peeche Kya Hai (Khalnayak), are reuniting. 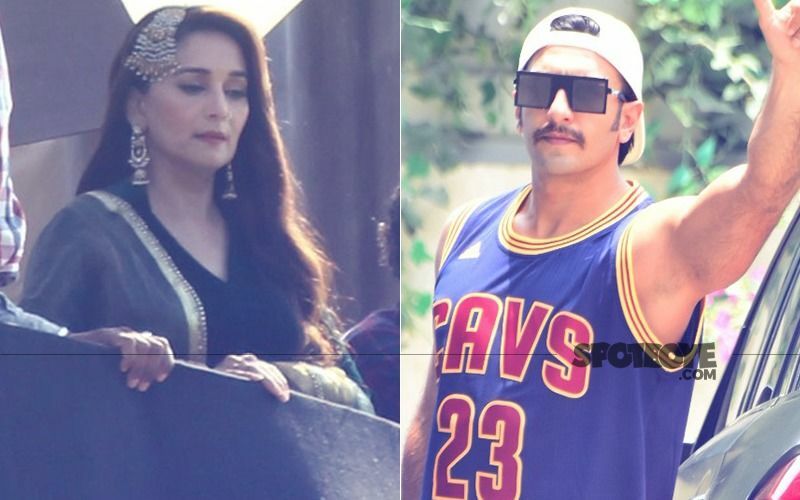 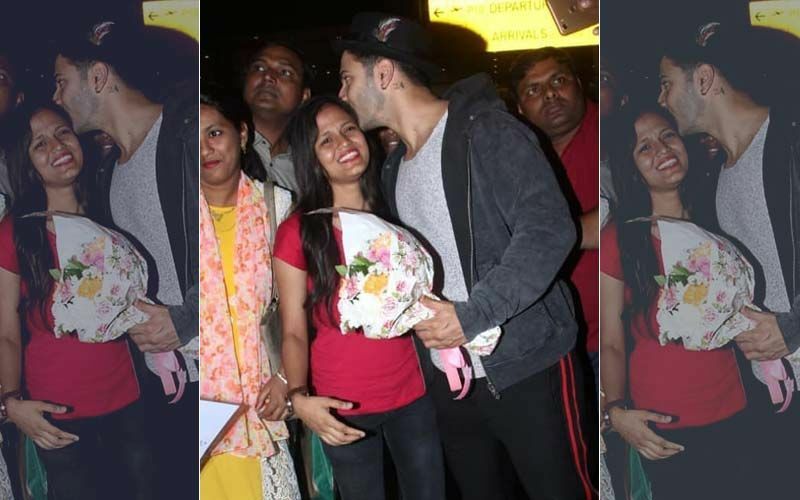 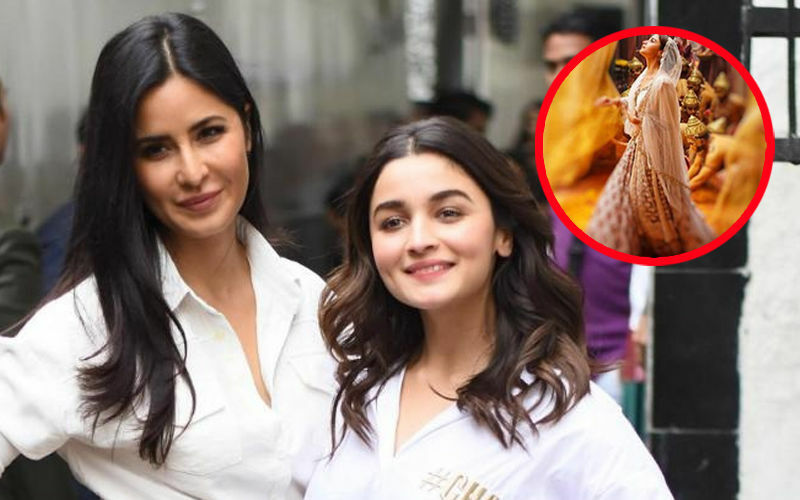 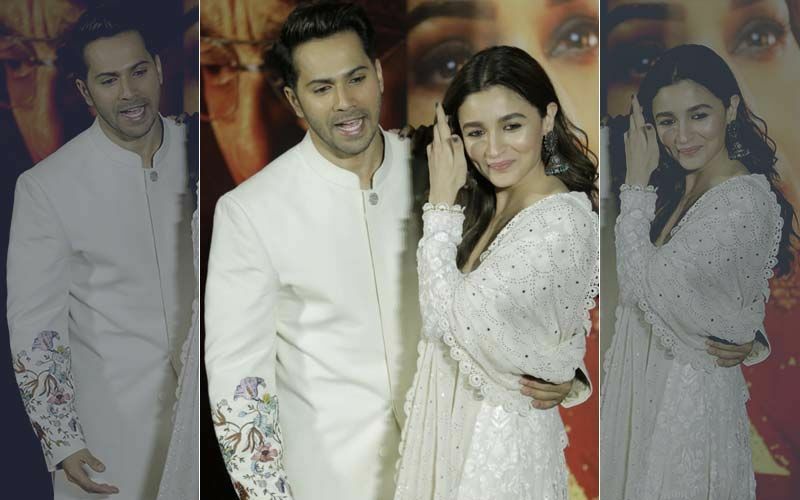 The hit pair will shoot for a mujra on a lavishly mounted set for Abhishek Varman’s Kalank. 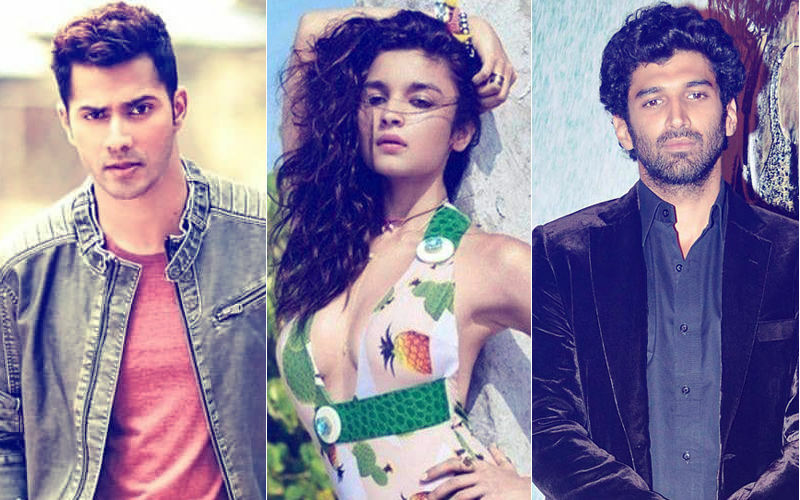 The song is a joint collaboration with choreographer-turned-director Remo D’souza and will be shot early next month. 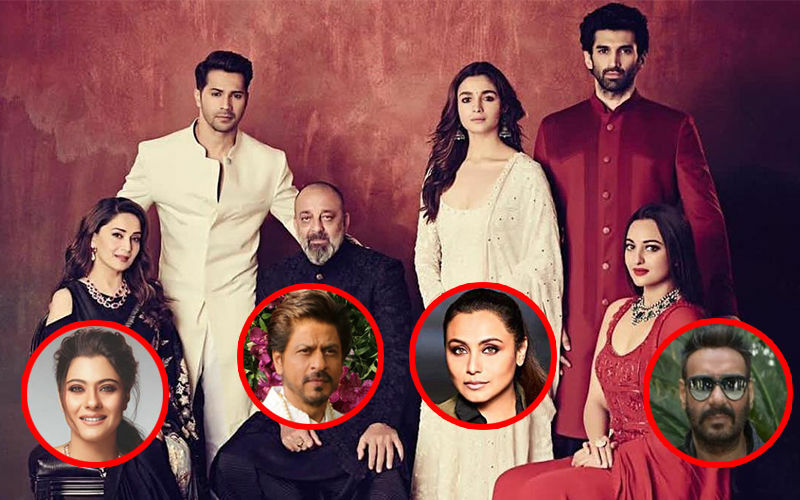 Dharma Productions’ Kalank also stars Alia Bhatt, Varun Dhawan, Sanjay Dutt, Aditya Roy Kapur and Sonakshi Sinha. 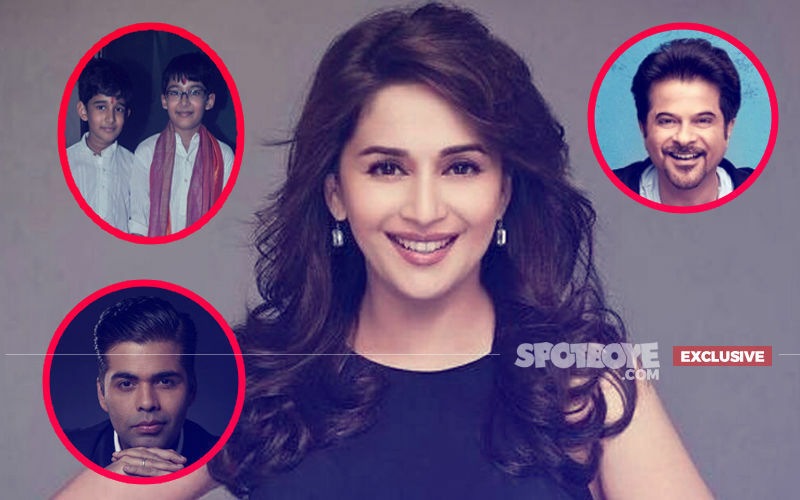 Coming back to the story, Madhuri and Saroj are a match made in heaven. 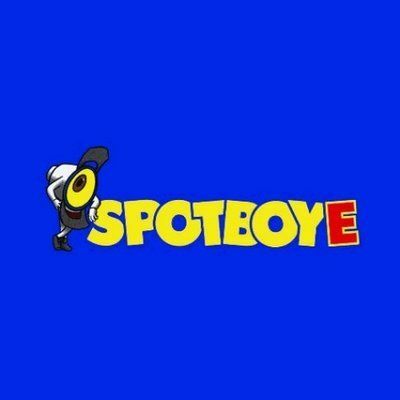 Let’s see what the two have in store for us this time around. 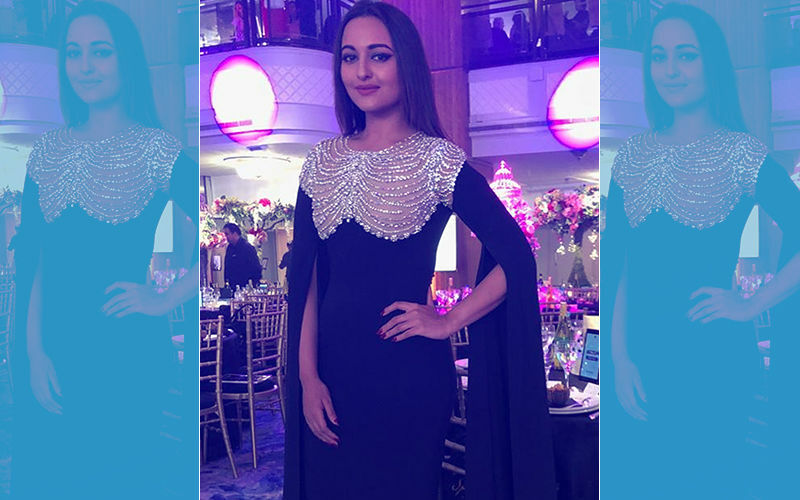 Sonakshi Sinha Is 'Abs'-Olutely Killing It In This Latest Picture!